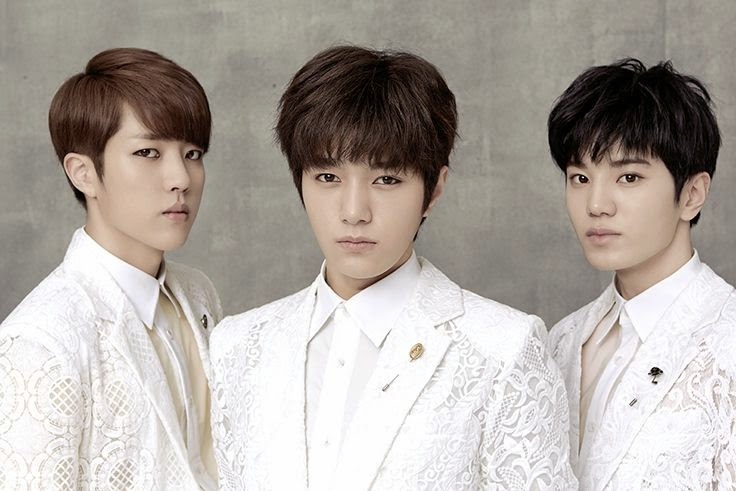 Infinite's subunit, INFINITE F will make their official debut in Japan next month! Woollim Entertainment announced the news on October 14th,"Sungyeol, Sungjong, L will form as Infinite F and will make their debut in Japan on November 19th. They have recently finished shooting for the music video". Even though they haven't made their domestic debut yet, Infinite fans are already familiar with the subunit as they previously performed at Infinite concert tour 'That Summer 2'. The trio also sang the track 'Going Crazy' in Infinite's 'Season 2' album. Infinite has successfully experienced various aspects aside from group' activities started with Infinite H(Hoya & Dongwoo) to Sunggyu's solo debut and ToHeart which is formed by Woohyun and SHINee's Key, so many fans are also very anticipating to the new project and hope it will achieve the same success. Are you excited for Infinite F's debut?